Hey brewers! We need some more information from you to help spread the word about your beer and the festival. 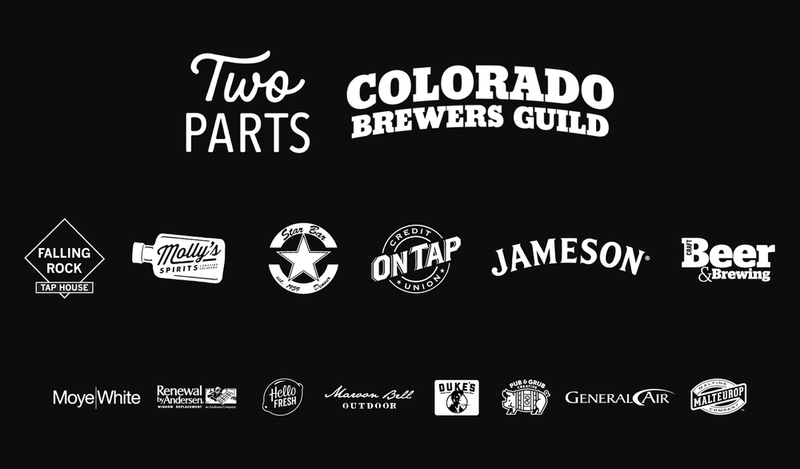 Please fill out the following form for each collaboration your brewery is a part of. Questions? Email Steve Kurowski at manager@coloradobeer.org. Which brewery is hosting the brew day? If yes, where will it be available? Thank you! Please submit a form for each collaboration you're a part of.